You won’t be on this page if you’d already known so much about Bayero University of Kano and her admission. You’re here because you need complete guide on how to gain admission to the ancient city university. As a respected education consultant, I can tell you – you’re on the right page. I will be guiding you on step-by-step procedures to follow in order to be on campus this year or next. After I’ve successfully produced a score of admission seekers to BUK with no one deprived, I wore clothes confidence that I can produce more with the same guide I’ve been using. If you’re interested, let me take you on an adventure. You need at least 5 credit passes to gain admission to BUK. The university is one of the most respected institutions not only in the north but in the country at large. Once you have 5 credit passes (at least) in one or two sittings, you can be confident to pursue your degree at the citadel. To know which is which, please visit, study and understand your JAMB brochure. You can read my post on what to look for in JAMB brochure here. It’s a perfect guide on how to use your brochure. Applicants must possess all the necessary ‘O’ level requirements applicable to undergraduate admissions. This means that credit in English is compulsory for all courses applied, while Mathematics is necessary for science based courses and the social sciences. In this sense, it means arts courses at BUK may accept ordinary pass in Mathematics. Check your JAMB brochure to confirm. You must obtain JAMB if I must still remind you. Also, BUK must be your first choice institution. Some candidates say, you can choose any northern universities as your second choice. Let Bayero be you number one university during UTME registration. No school is accepting second choice any longer. That’s the truth! Choosing a course is not simple. A candidate may easily believe he knows everything because he has a brother or sister running the same course at the school. Is the course really available at Bayero? What are the SSCE subjects for the course? What subjects must I write in UTME for the course? Majority of admission seekers don’t gain admission, not because of lower mark in UTME or post UTME, but because of the wrong subject combination in SSCE or UTME. That’s why studying your JAMB brochure is the first thing. In case you don't have a brochure to study or can't access the one online, I recommend use you the latest tool designed by JAMB. It's called eligibility status checker. This tool will let you know if you're qualified for the school and course you choose their. See the guide to use eligibility status checker. BUK equally writes post UTME. If this changes, I’ll update this post definitely. You should register for the university’s post UTME and when scheduled, take part in their exams. Before you're qualified to register though, you must have not less than 180 in your UTME. 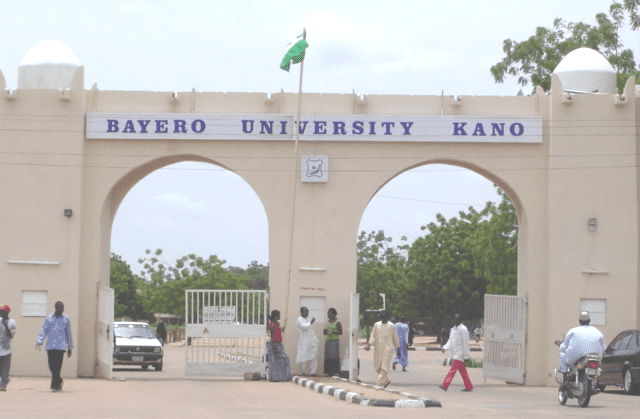 Bayero then draws departmental cut-off marks which prospective applicants must meet or beat in the Post UTME. 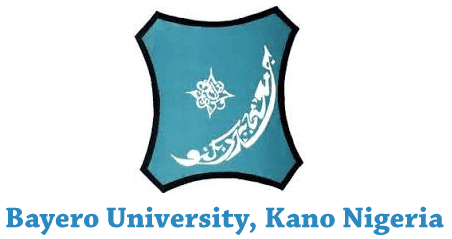 From experience, BUK decides admission based on performance in UTME and Post UTME. 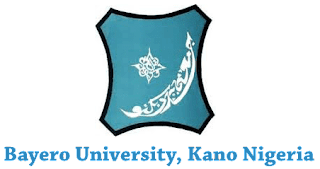 BUK accepts graduates of Bsc, HND, ND, NCE, IJMB, DIPLOMA etc for her direct entry admission. BUK also runs IJMB and Diploma programs on her campus and affiliate ones. These candidates are usually their favourites for direct entry spaces. They accept outsiders as well for their degree courses if you have the requirements. 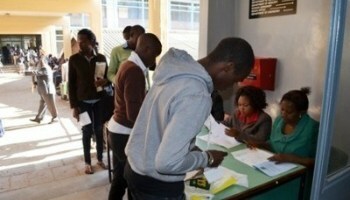 Below are what direct entry applicants should know before choosing BUK. Like most federal universities (if not all), BUK usually bites more than they can chew. BUK follows the 45, 35, 20 principle like their counterparts. By this, it means the university will give admission to 45% on merit, 35% based on catchment areas and 20% based on less educated states. This doesn’t mean admission given to catchment areas and less educated states is not on merit. No!. It only means, the aggregate mark to be considered for (35%) catchment areas will be less than merit and (20%) less-educated will be lesser. The school’s last year aggregate score page also details this. You can see BUK catchments areas here and see if you belong or maybe you can claim to belong in your JAMB UTME registration. Like said earlier, this content will be updated from time to time, you can just bookmark this page and revisit to see if I've included fresh information.